play out among Japan, China and the two Koreas. 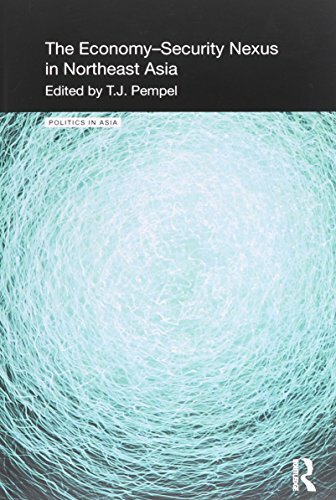 Further, the chapters interrogate how different patterns of techno-nationalist development affect regional security ties, and the extent to which closer economic connections enhance or detract from a nation's self-perceived security. The book concludes by discussing scenarios for the future and the conditions that will shape relations between economics and security in the region. This book will be welcomed by students and scholars of Asian politics, Asian economics, security studies and political economy. T. J. Pempel is Jack M. Forcey Professor of Political Science at the University of California, Berkeley. He is the coeditor of Crisis as Catalyst: Asia's Dynamic Political Economy , also from Cornell, and Japan in Crisis: What Will It Take for Japan to Rise Again?